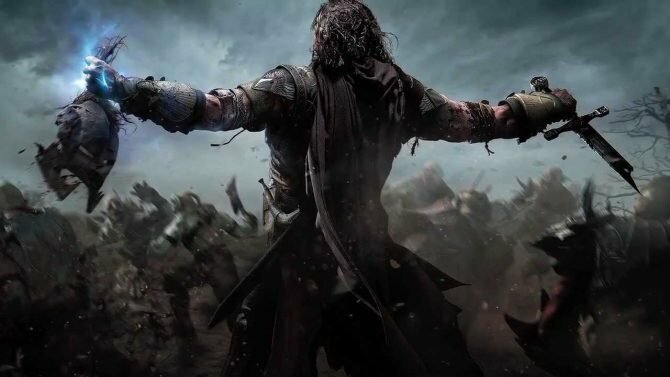 Garnering critical acclaim from numerous outlets and claiming several crowns as “Game of the Year” in 2014, Middle-earth: Shadow of Mordor combined addictive, versatile combat with its unique “Nemesis” system, and now you can grab one of last year’s best titles at an absolute steal of a discount. Over on Best Buy’s online store page for the title, all versions of Middle-earth: Shadow of Mordor have been discounted down to $19.99, offering up the chance to slay Uruk-hai and brand your enemies at an exceptionally-good price. If you’ve been holding out on Shadow of Mordor – well…you no longer have an excuse not to, so click here to head over and grab the title while for the low price of a modestly-to-overpriced-lunch. Middle-earth: Shadow of Mordor is currently available for PS4, Xbox One, PS3, Xbox 360, and PC.